The ban includes all air-conditioned and open-air restaurants, coffee shops, hawker centres, and street stalls. 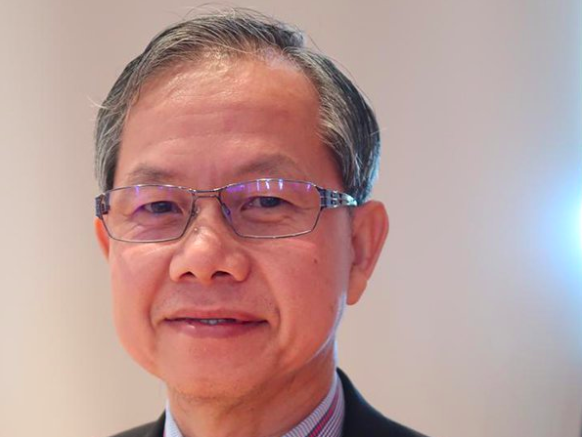 According to Sin Chew Daily, the announcement was made by Deputy Health Minister Dr. Lee Boon Chye while chairing a health forum earlier today in Sungai Petani, Kedah. 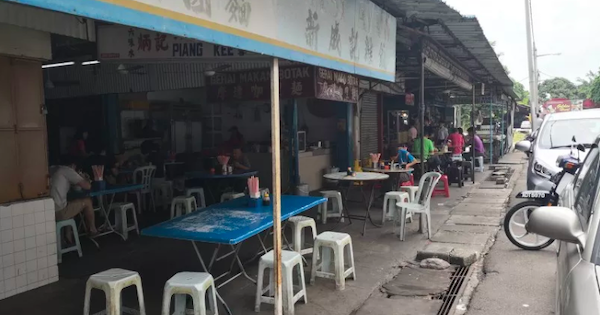 The Straits Times reported Lee as saying that a RM10,000 fine will be slapped on those caught smoking in prohibited areas, while RM2,500 will be imposed on owners of restaurants and hawker stalls who fail to enforce the ban. New Straits Times reported the associations as saying in a statement that non-smokers are at risk of developing serious health problems as a result of smoke inhalation. "Side effects (from smoke inhalation) include severe and chronic asthma attacks. Cigarette smoke also increases the prevalence of respiratory tract and ear infections, premature births, and sudden deaths among babies and children," the associations added. "I thought I would qualify by virtue of my IC and name," he said.